The exhibition includes a web line named The Objects of Praguers around 1900. This is a presentation of the museum’s collection items in the form of 3D models created by CESNET experts. It allows exhibition visitors to see detailed 3D models. 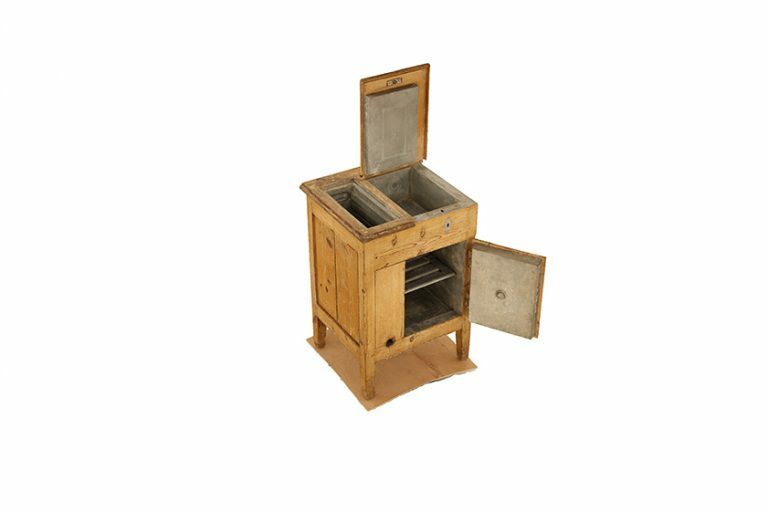 You can view the 3D models from the Prague 1848 → 1918 exhibition at http://muzeumprahy.cz/predmety-prazanu-kolem-roku-1900/ or https://modely.cesnet.cz/.